The accessibility applications of voice technology are only just beginning to be realized. 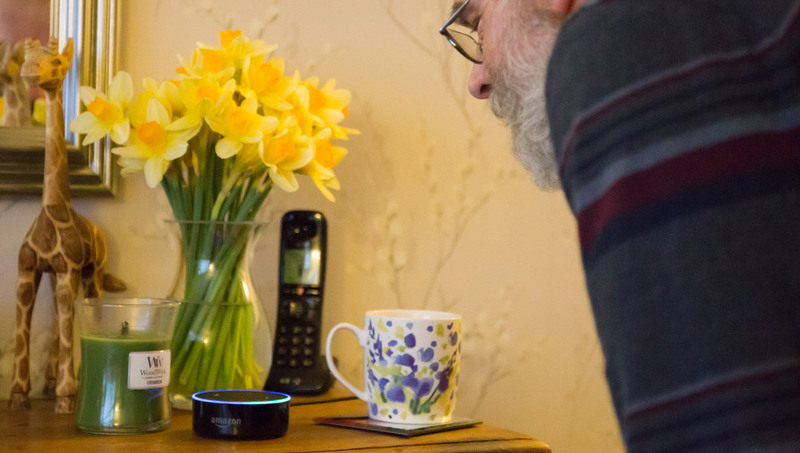 A digital assistant like Alexa or Siri, when integrated into a home with other smart devices, can completely revolutionize the life of someone with a visual impairment or mobility issues. Previously, dozens of individual adaptations would have to be made around the house to report information back to someone who had trouble seeing but now all that data can be filtered through a single central device. For people who struggle with dexterity, fidgety technical tasks like setting a thermostat or an oven can be eliminated. 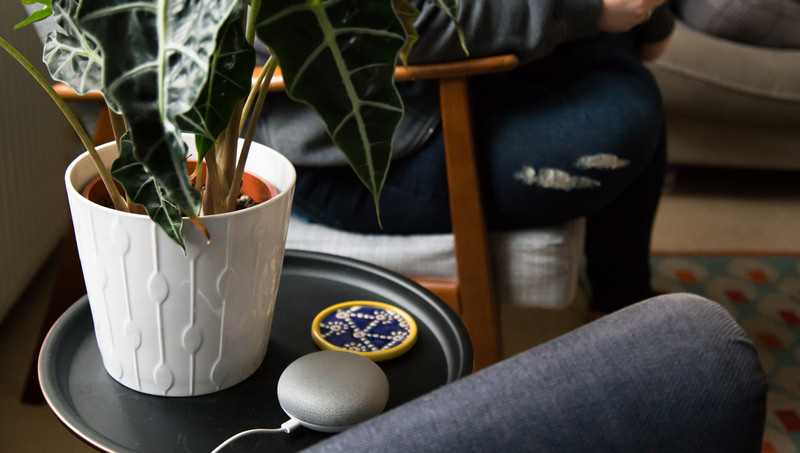 For someone who struggles to move around the home environment, being able to control devices around the building from anywhere in earshot of their digital assistant is equally revolutionary. Physical disabilities are not the extent of the voice revolution’s impact on accessibility. Digital assistants were tested with users who had voice impediments to ensure that they would be usable, and while some effort was required on the part of those users to get the required responses, it was just part of the same learning curve that every new user was on when learning to use the technology. In the same way, people with cognitive impairments and learning disabilities found voice slightly more difficult to use initially but reached the same competence plateau as other users fairly swiftly. For people with mental health concerns, digital assistants can provide a vital point of socialization. Allowing people who suffer from executive dysfunction as a result of depression or autism to do much more than they could previously with no emotional cost to asking an AI for assistance. Because digital assistants can also remove barriers to action for communications, they can be very helpful for improving socialization for people who have trouble reaching out. One of the most interesting areas that we have studied relating to voice driven digital assistants is their use in care for Alzheimer’s, dementia and memory loss. A digital assistant will never replace human carers, but it can fill several useful niches, and provide a useful tool to determine how some of these diseases progress. For someone who is struggling to recall information, being able to simply ask someone without any shame can provide a great deal of relief for dementia sufferers. For carers, being able to check the search history on a device after a period of time when the patients have been left to their own devices can reveal how often they have acquired but failed to retain the same piece of information. In the same way that some parents use a child’s search history to monitor their behaviour and interests to ensure that they aren’t straying into dangerous waters, so too can the carers of the mentally ill or those suffering from dementia use that information to monitor potentially dangerous patterns of behavior. Digital assistants look like they are going to become the user interface for a wide variety of new technologies in the “Internet of Things,” including many technologies that haven’t even been developed yet, they seem to have been designed with accessibility in mind. It’s great to see that this new tech, designed for the convenience of the average user, is passing on an even greater degree of convenience to users with disabilities.